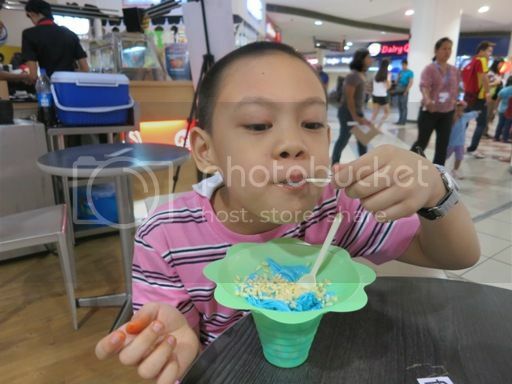 My son and I tried two new flavored shave ice from Masatami at Robinsons Galleria last January 2. That’s my son enjoying his Bubble Gum Flavored Shave Ice from Masatami! I had Nutella, and my son had Bubble Gum Flavored Shave Ice. They had the same consistency as ice cream, but they’re in the form of shaved ice. I love how it looks; it’s so clean! 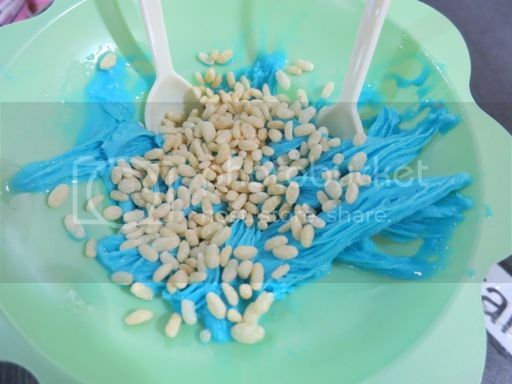 I ordered rice crispies as add-on for my son’s flavored shave ice. He enjoyed both the Bubble Flavored Shave Ice and the rice crispies. As a matter of fact, he finished a large cup of this all by himself. I love nata de coco, so that’s what I chose as add-on for my Nutella Flavored Shave Ice. The combination is perfect. The chocolate flavor was not so sweet, something that I really liked. While my cup doesn’t look as neat as my son’s, it was yummy nonetheless. When hubby arrived to fetch us, he wanted to try Masatami’s flavored shave ice, too, and he ordered Swiss Cheese, one of their bestsellers. It’s cheesy and creamy. He liked it a lot that he came back with his officemates the next day to order Swiss Cheese again. 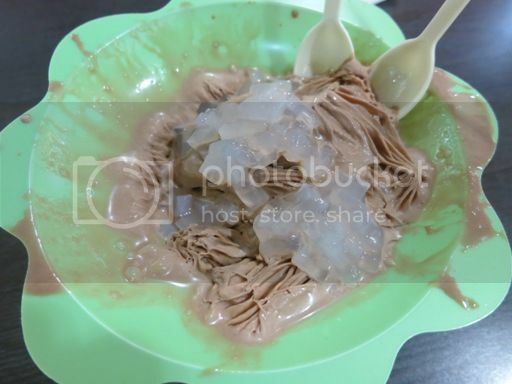 This entry was posted in Bubble Gum, Flavored Shave Ice, Masatami Shave Ice, Nutella, Swiss Cheese. Bookmark the permalink. 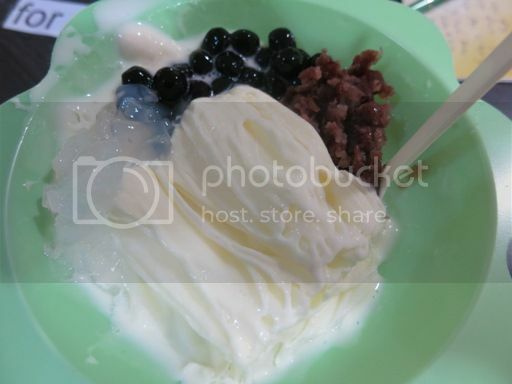 I so wanna try that swiss cheese flavored shaved ice!